Spring break is in full swing and what better way to celebrate than a road trip. As a parent of two little ones 3 and under I know how stressful time in the car can be. Between the constant fussing and the endless questions...... Are we there yet? Any mom would go crazy. So why not introduce a little unexpected fun for your next road trip. Create a Road trip themed activity pack for the car, stock it with new books, flash cards, figurines etc. 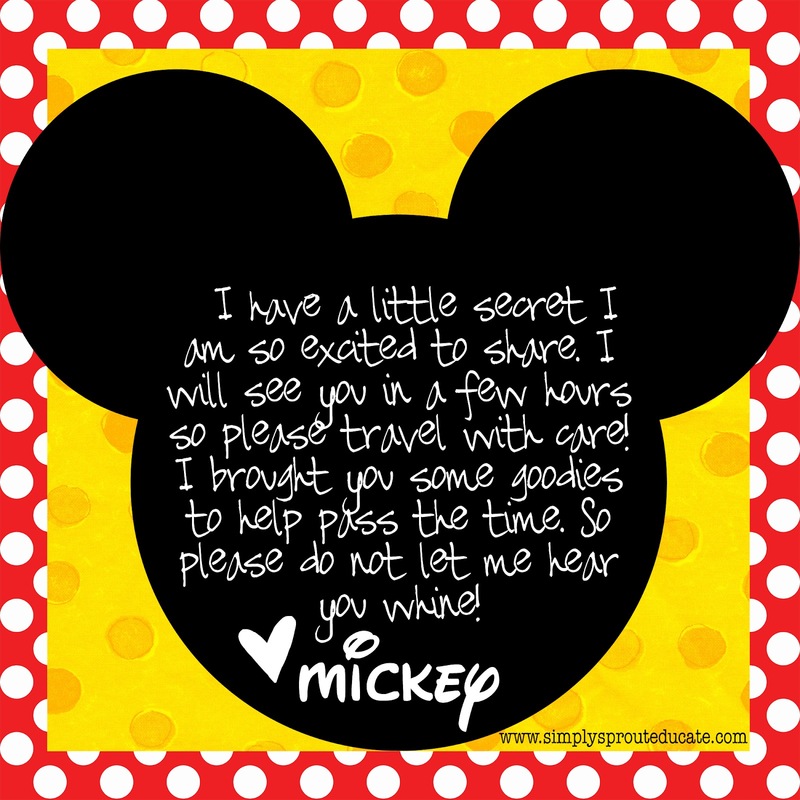 I recently took my two little ones to Disney World in Orlando, which is about a 4 hour trip from where we are. I was traveling with the kids on my own so in order to survive the trip I needed something to keep my 3 year old quiet and entertained so she wouldn't pester her little brother and I could drive peacefully......driving peacefully does that even exist? I stopped by my local Dollar Tree and put together some educational games for the road. I put everything in a small metal lunchbox that could fit on her lap in her carseat, so everything would be contained. Her kit contained several mini Mickey Mouse Clubhouse books, 2 Mickey and Minnie figurines, a kaleidoscope and two packs of flashcards, one was shapes and colors and one was numbers. Some Mickey stickers and a small notepad and a few crayons to doodle with. you should have seen her face when she saw that! For just a few dollars I was able to keep her entertained and learning the whole time we were in the car. 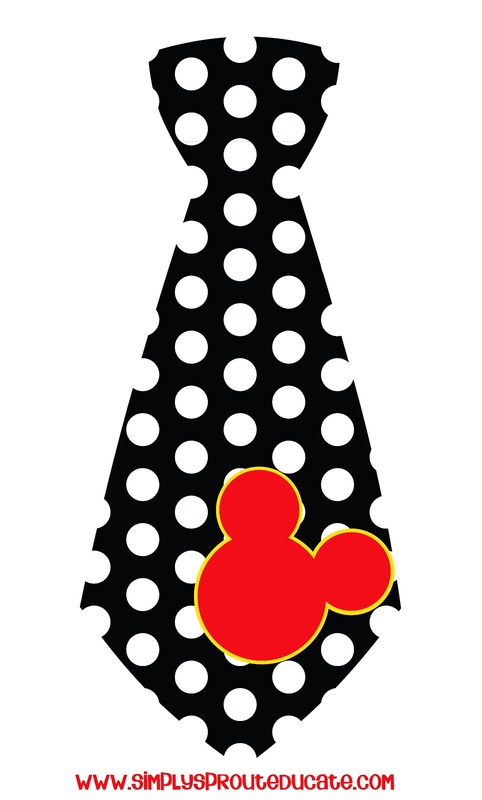 Instead of listening to the same movie on repeat from the backseat or a video game soundtrack my daughter was counting and singing her ABC's...what music to my ears...and to Mickey's. To encourage positive choices in the car I purchased a pack of 7 little mickey rings. After 30 minutes if Kaitlyn followed the rules of the road she could earn one. They also provide for something that can be taken away if there are poor behavior choices...when a timeout spot or other disciplinary tool isn't practical. Just remember if you take something away always offer the child a chance to earn it back by displaying the behavior you are striving for. Using small tangible rewards in the car can help little ones keep focused for longer periods of time. Knowing that every 30 minutes or so they are trying to earn something can help them to make better choices when traveling instead of acting out. A long road trip can feel very daunting to your child....often with no end in sight. Heck sometimes it feels that way for us adults! 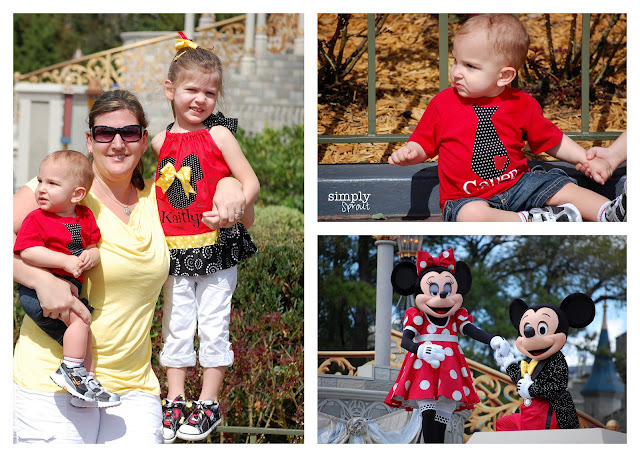 I just couldn't resist showing off my cuties and their Mickey outfits! If you would like a tie like my little man's or a letter from Mickey for your next road trip, please feel free to use the images below. We would love to hear from you, leave us a comment. How do you keep your little ones entertained on long car trips? Be sure to join our blog for more freebies and educational tips for your little ones.